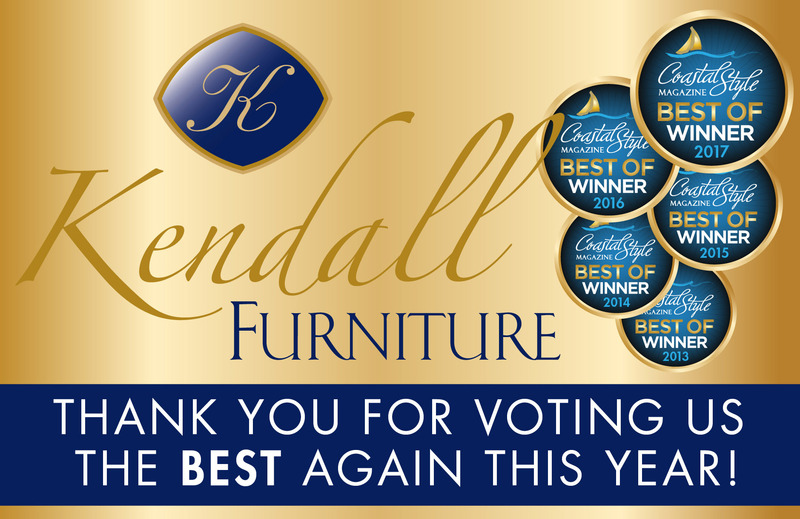 Kendall Furniture is taking home three Coastal Style Magazine “Best Of” Awards for 2017. 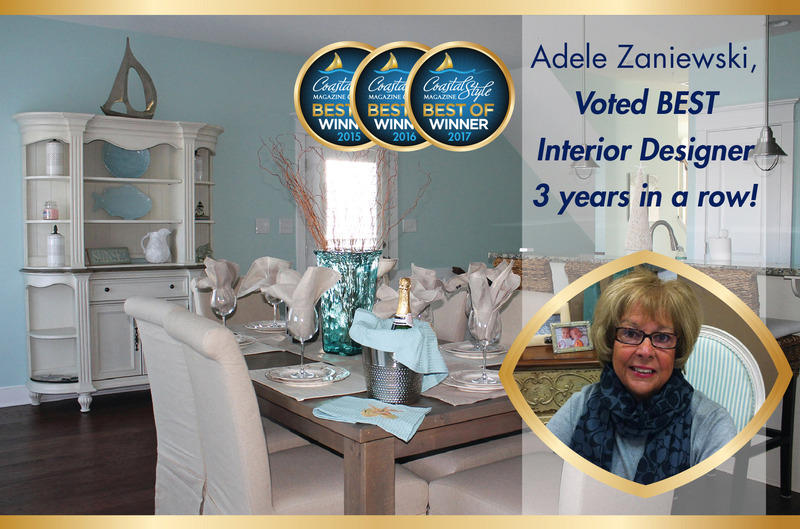 This year, Kendall Furniture has won awards for “Best Furniture Store in Worcester County”, “Best Outdoor Furnishings Store in Worcester County” and “Adele Zaniewski – Best Interior Designer in Worcester County”. For the third consecutive year, Adele has claimed the title of best interior designer. A senior design consultant with Kendall Furniture, she has spent the past 13 years at the company building a reputation as one of the area’s leading designers. Adele expressed her appreciation for the people who made the award a reality. Over the years, Kendall Furniture has received numerous awards in several categories, including best patio store, best furniture store, best accessory store and best interior designer. Owner Joe Kendall attributes the company’s accolades to its hardworking employees. Joe explained that each of Kendall Furniture’s employees have played a hand in the success and reputation of the company. 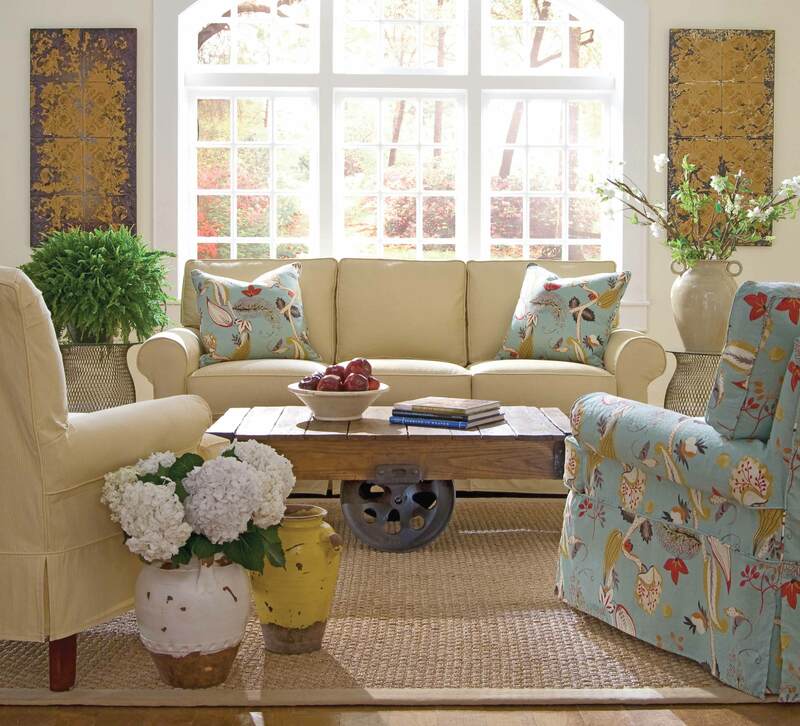 Whether you are looking for couches, tables, patio furniture or a great interior designer, stop by Kendall Furniture at any one of its locations and see the best the area has to offer.